The Asosa zone is made up of flatlands, rugged valleys, mountainous ridges, streams and rivers. It is densely vegetated by bamboo and incense trees, with remnants of tropical rainforests along the river valleys. 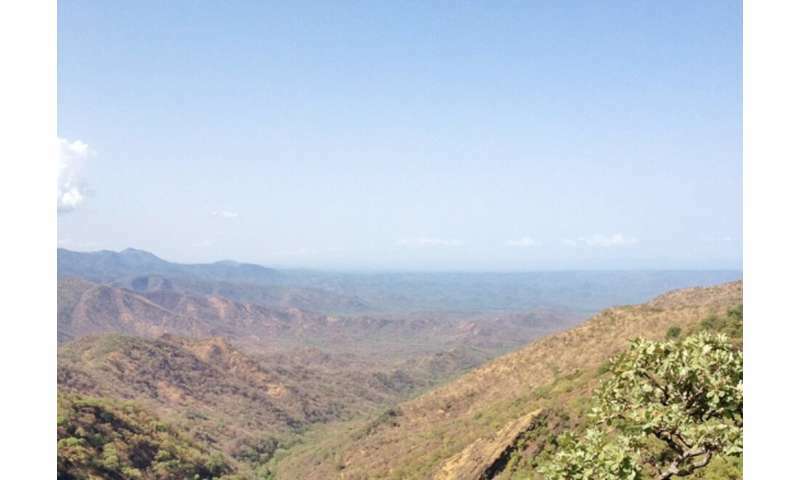 The zone, which is part of Ethiopia's Benishangul-Gumuz region, is spotted with archaeological sites containing clues to how people lived here thousands of years ago, together with ancient mining pits and trenches. Local inhabitants have long taken advantage of these riches. They pan for gold in Asosa's streams and also extract the precious metal directly from outcropping rocks. More substantial exploitation of the region's riches dates back to the Italian invasion of the 1930s. The Italians explored the Welega gold district in West Welega, south-east of Asosa. Some of these veins contain quartz, and it is mainly here that the region's gold accumulated between 615m and 650m years ago – along with silver and various other minerals. The gold came from molten materials deep within the Earth finding their way upwards during a process known as subduction, where tectonic forces drive oceanic crust beneath a continent. This is comparable to the reasons behind gold deposits in island arcs like some of the ones in Indonesia and Papua New Guinea. There is undoubtedly much more world-class gold within this area than has already been discovered, pointing to a promising source of income for the government for years to come – much of the region remains unexplored, after all. 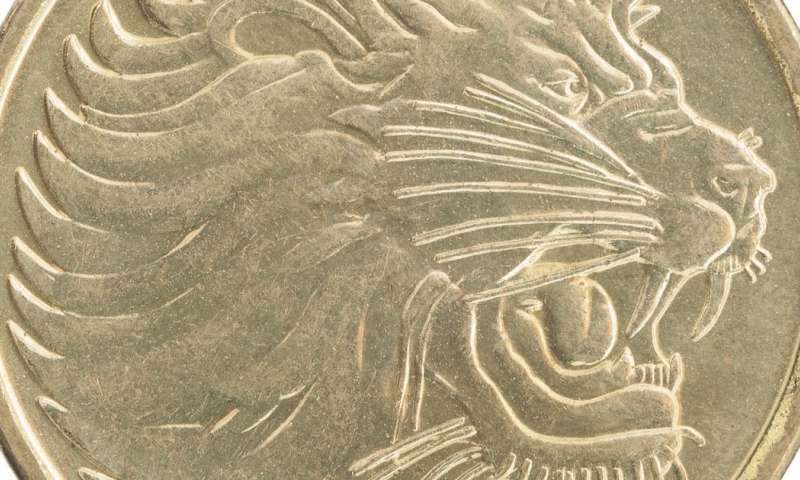 It probably is no exaggeration to say that Ethiopia's gold potential could rival South Africa's, which would put it somewhere around the top five gold producing nations in the world. It is also important to strike up good working relationships with local inhabitants, showing the utmost respect to local cultures – it's the ethical way to operate, and failing to do so can make life harder with the authorities in the capital. This includes the need to preserve the natural beauty of the region; gold mining already has a very bad international reputation for environmental damage.